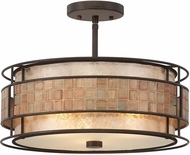 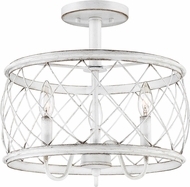 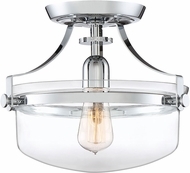 From Denmark to Monterey, The Quoizel Lighting array of designer ceiling lights are available in flush mount, semi-flush, and suspension or track lighting format. 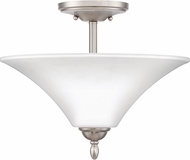 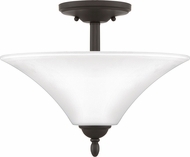 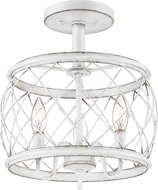 These ceiling light styles range from basic apartment building flushmount to royal corridor style lighting. 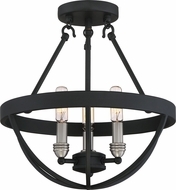 These Quoizel ceiling fixtures can be proudly displayed in town homes, hotels, bed and breakfasts, cottages, and commercial apartments and condominiums. 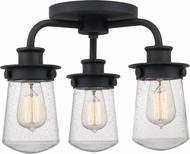 (Call 1-800-MY-LAMPS for wholesale pricing). 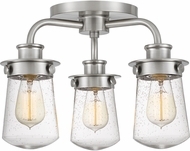 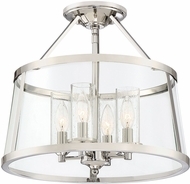 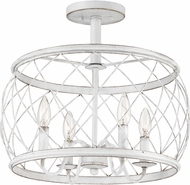 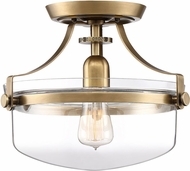 And of course, the same high quality Quoizel glass and trim combinations make every ceiling light fixture unique, from the most traditional style to today's contemporary lighting designs.